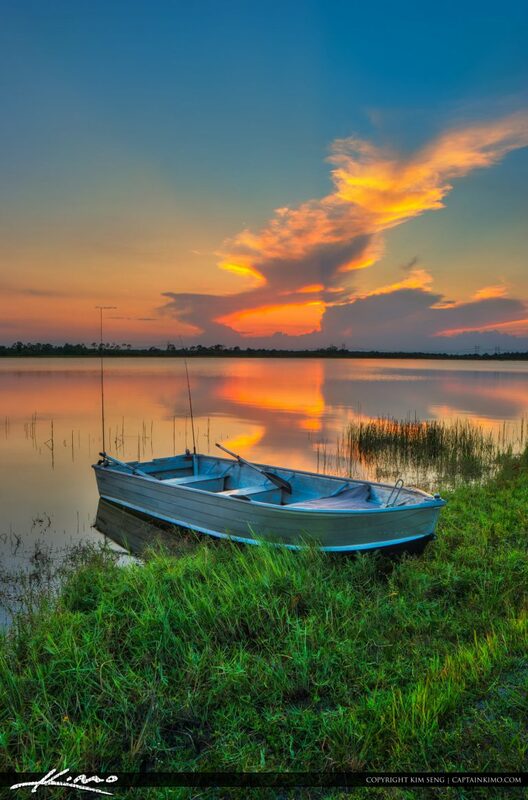 Beautiful sunset from McCarty Ranch Preserve along the lake in Port St Lucie Florida. HDR image created in Aurora HDR software by Macphun. 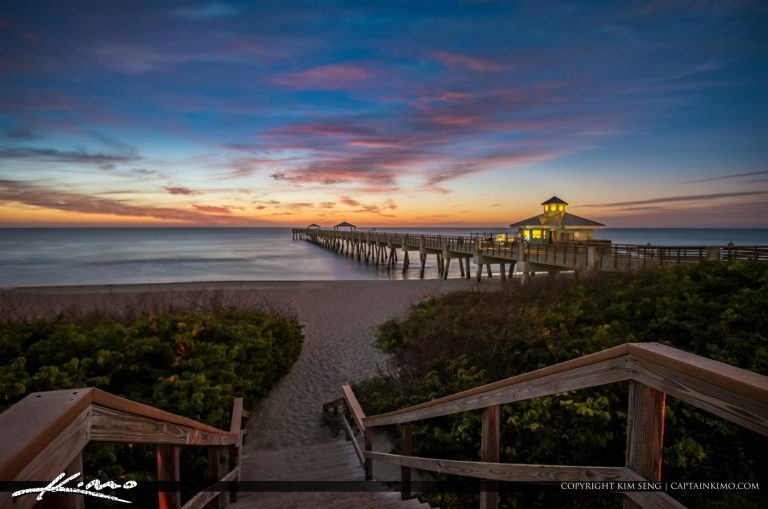 Gorgeous deep colors before the sunrise at the Juno Beach Pier in Palm Beach County, Florida. HDR image created using Aurora HDR software by Macphun.